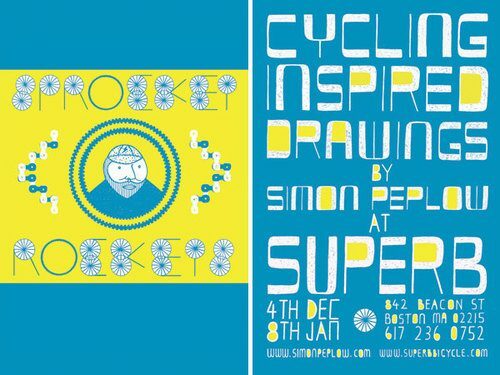 Simon Peplow is opening a show at Superb Bicycle in Boston next week. The show, entitled Sprocket Rockets opens on December 4th at 6pm. See an example of Simon’s work below. 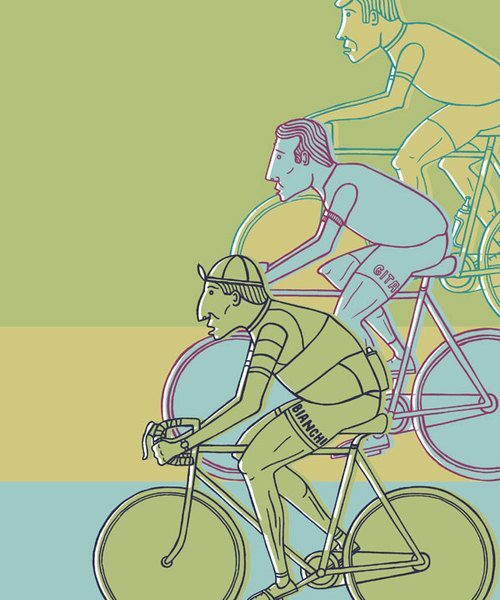 The exhibition will have a great selection of Simon’s work along with some limited-edition prints for sale; designed specifically for the event. If you’re in Boston next week, don’t miss this event.